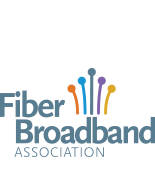 The FTTH Council monitors federal, state and local legislative activities that may affect the fiber to the home community. It also advocates Council positions and concerns on issues related to the future of broadband and the regulatory environment for FTTH services. Choose a regulatory topic below to see recent council activity in that area.